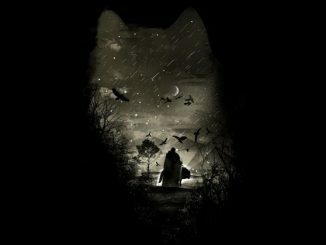 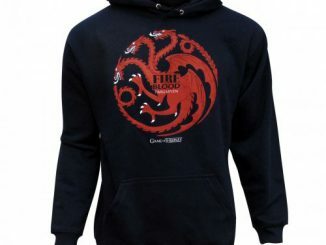 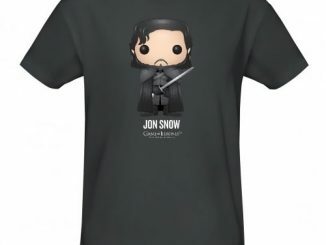 Jon Snow had to learn a lot of rules when he joined the Night’s Watch, but the most important rule is proudly declared on the Game of Thrones Crows Before Hoes T-Shirt. 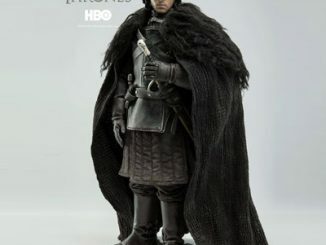 Jon might know nothing but he does know where his priorities lie, with the simple philosophy of ‘Crows before hoes’ forcing him to leave his wildling woman to honor his oath. 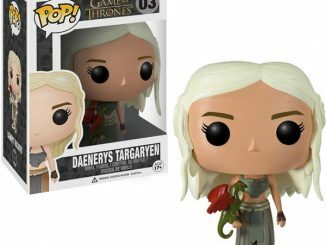 Ygritte revealed her thoughts on this logic by using her Crow lover for target practice so you might want to make sure you’re placing your crow before your hoe for a very good reason… just in case your woman has a bow and arrow tucked somewhere within easy reach. 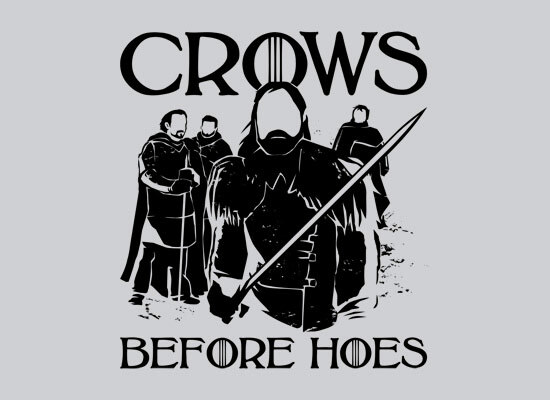 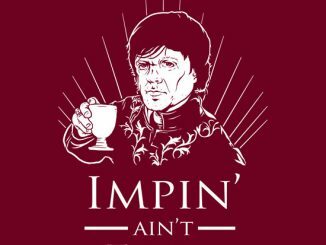 The Game of Thrones Crows Before Hoes T-Shirt is available for $19.95 at SnorgTees.